1KBW is uniquely placed to provide the highest quality advocacy in The Court of Protection because of our expertise in all aspects of family law. The Court of Protection is a vital arm of the judiciary, allowing for the affairs of the most vulnerable in society to be dealt with sensitively and properly. It has jurisdiction over the property, financial affairs and personal welfare of people who lack the mental capacity to make decisions for themselves. It is responsible for determining disputes as to the registration of enduring and lasting powers of attorney, appointing new trustees, authorising certain gifts and the making of statutory wills. Barristers at 1KBW are uniquely placed to undertake this type of work. We are the only leading family law set in London who offer depth of expertise at all levels in both ‘money’ and ‘children’ work. Our expertise in public and private children work means that our barristers are experienced in dealing with sensitive psychiatric and psychological reports as well as dealing with the most vulnerable members of society. In addition, our expertise in dealing with financial matters means that our barristers are fluent in the financial affairs of individuals, estates and trusts. We are very familiar with the judges who sit in the Family Division of the High Court, and it is often these judges who also sit in The Court of Protection. We offer a wide variety of advocates who can combine the necessary skills for effective work in the Court of Protection, from junior counsel through to eminent Queen’s Counsel. 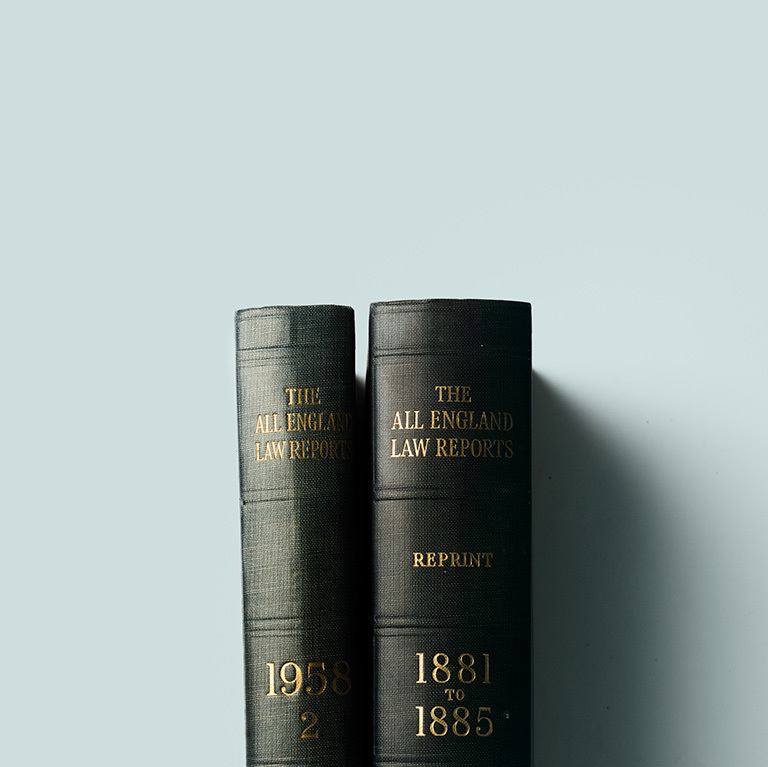 Many of our advocates also have experience of criminal law and civil law, which allows them to be quickly adaptable to the specific considerations of the Court of Protection.